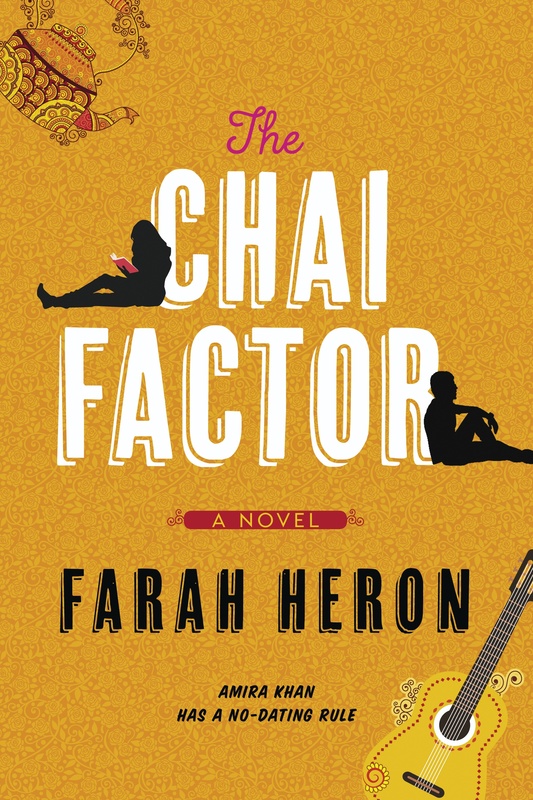 Farah Heron, author of The Chai Factor, will be signing in the HarperCollins Canada booth #732/734 on Thursday at 10:30 AM. Sophie Kinsella meets The Hating Game in this fresh, diverse debut that follows Amira Khan, a young engineer who falls for her grandmother’s tenant. How can she be interested in someone who doesn’t get her, or her family’s culture? This is not a complication she needs when her future is at stake.